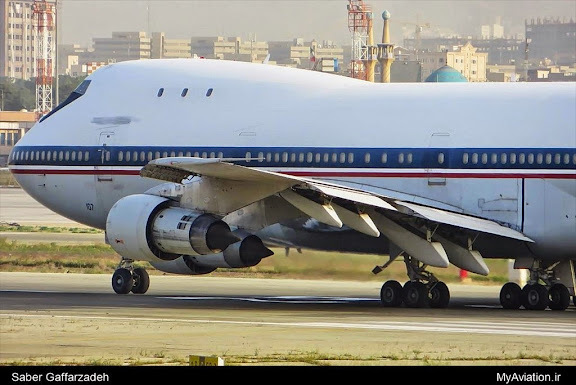 Apologies for being absent the past ten days, dealing with health issue. 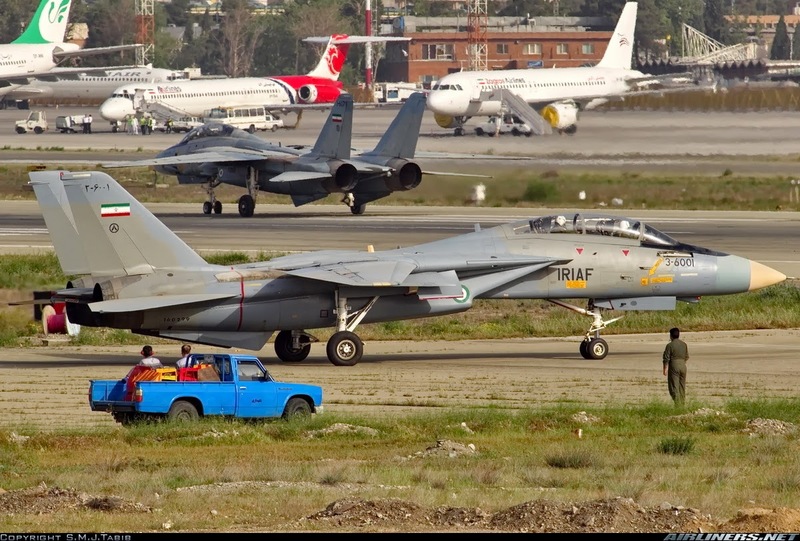 Hope to have the provinces rendering of Military Day 2015 uploaded later this week, however tardy. 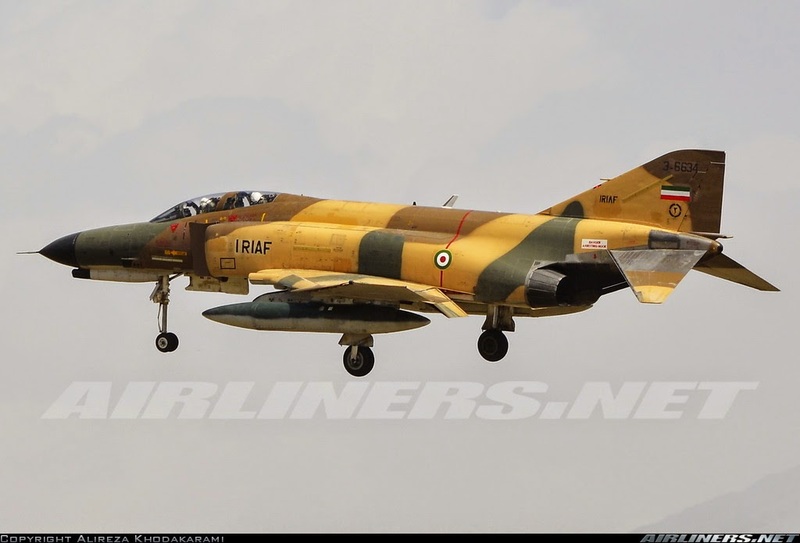 The most versatile aircraft in Iriaf's arsenal is the F-4. 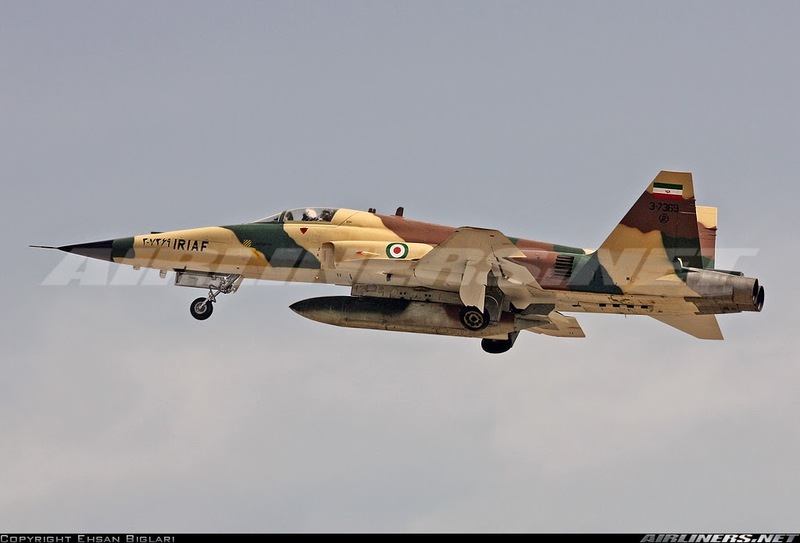 Best fighter-bomber ever. 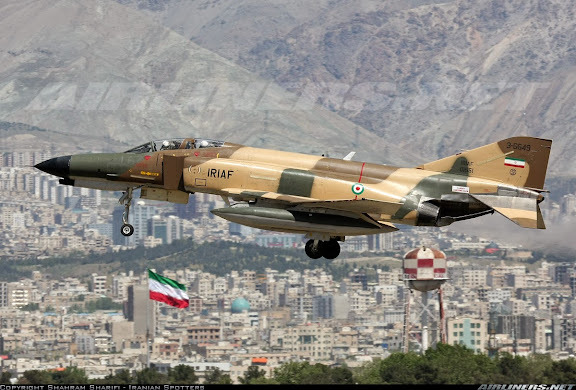 Agreed, it is joy to fly and no other aircraft can ever achieve the F-4 Phantom's versatility. 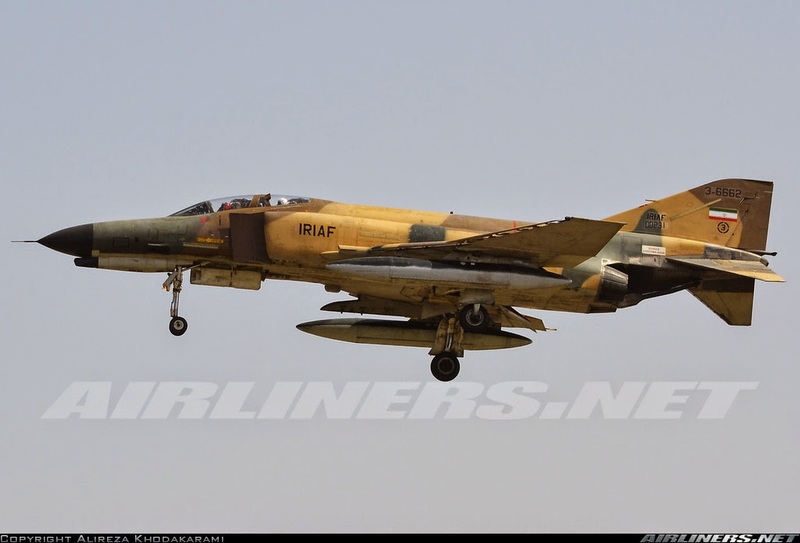 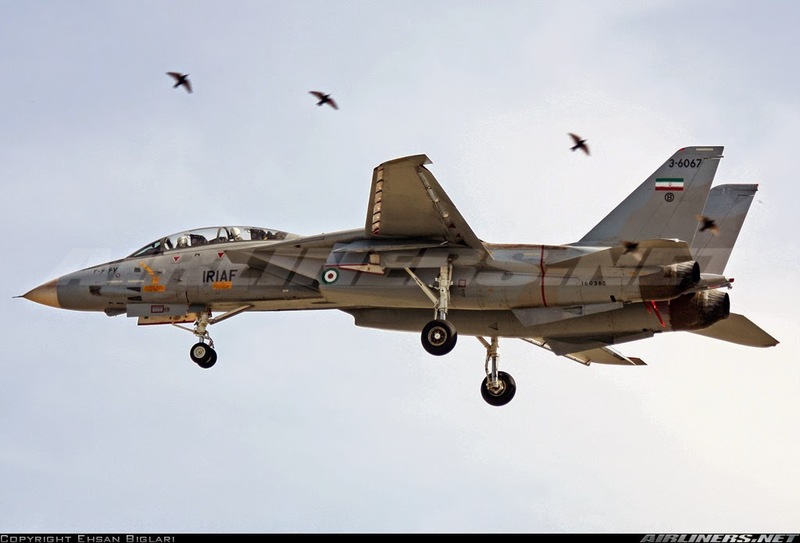 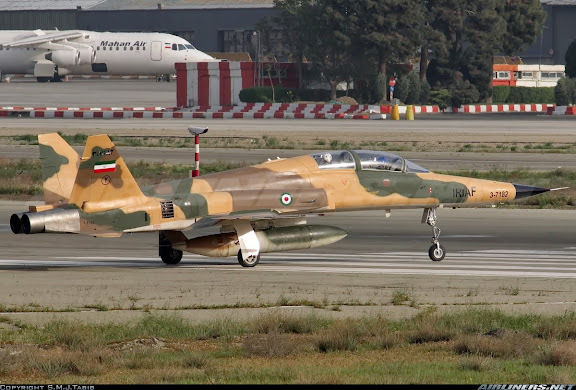 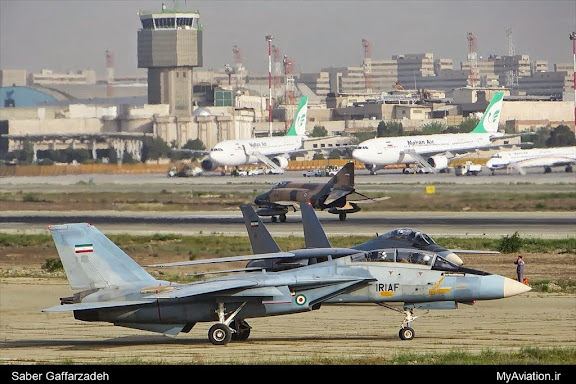 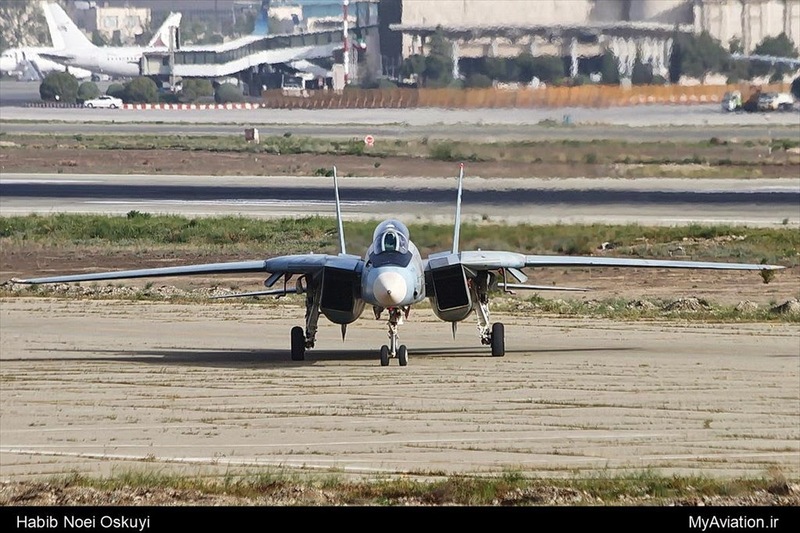 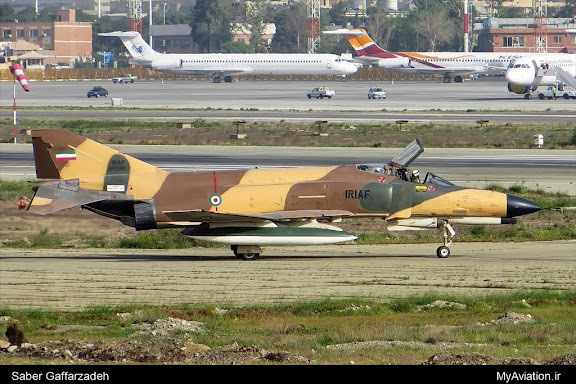 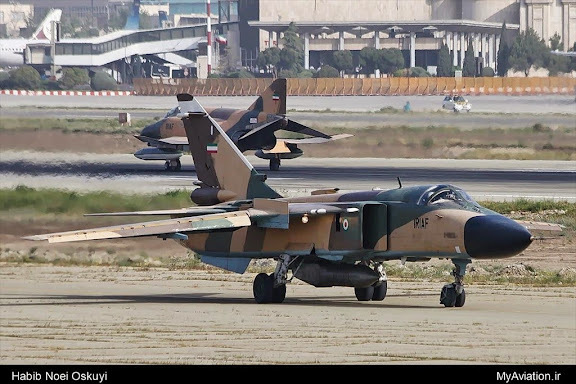 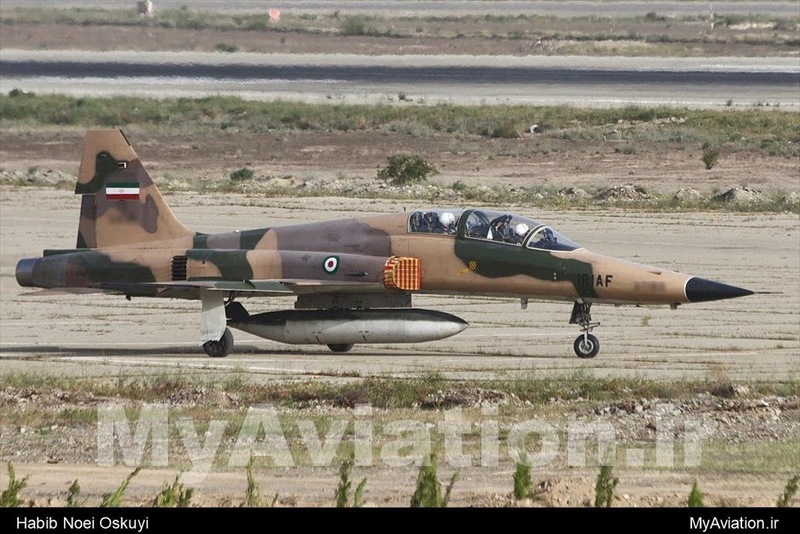 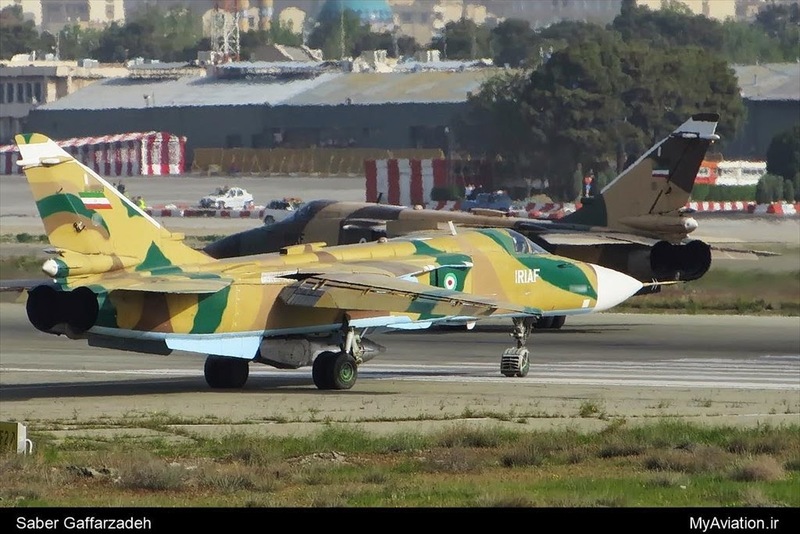 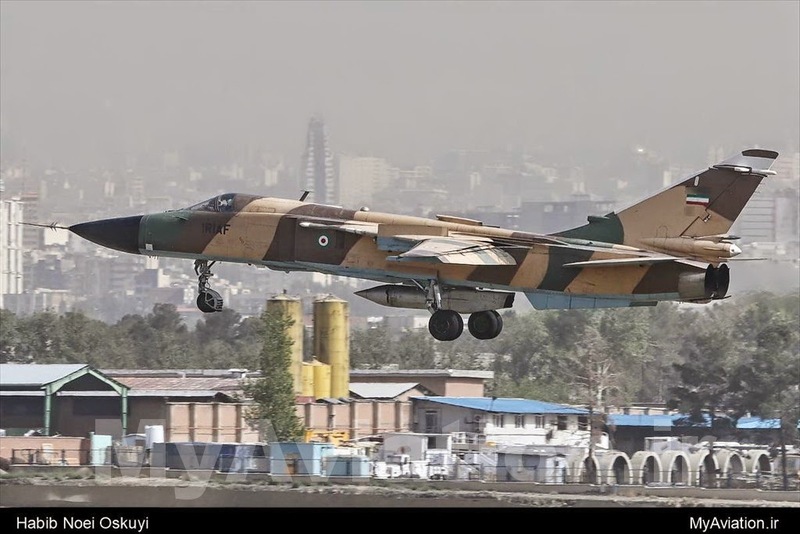 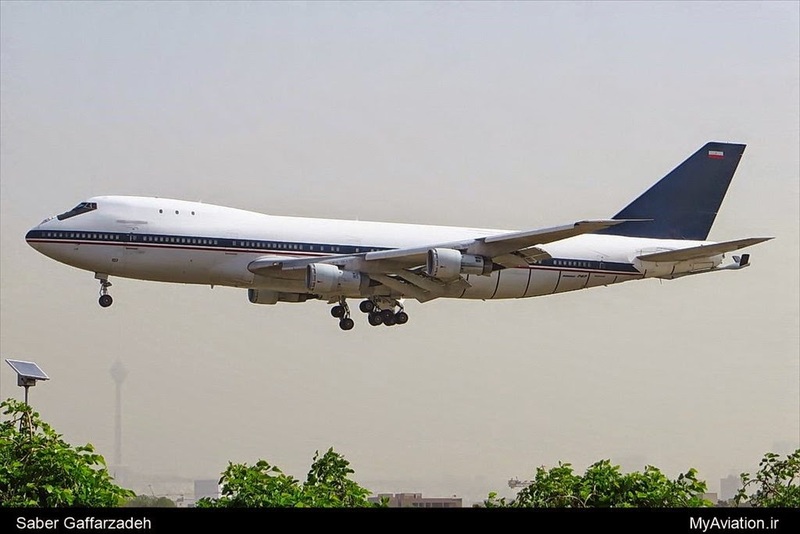 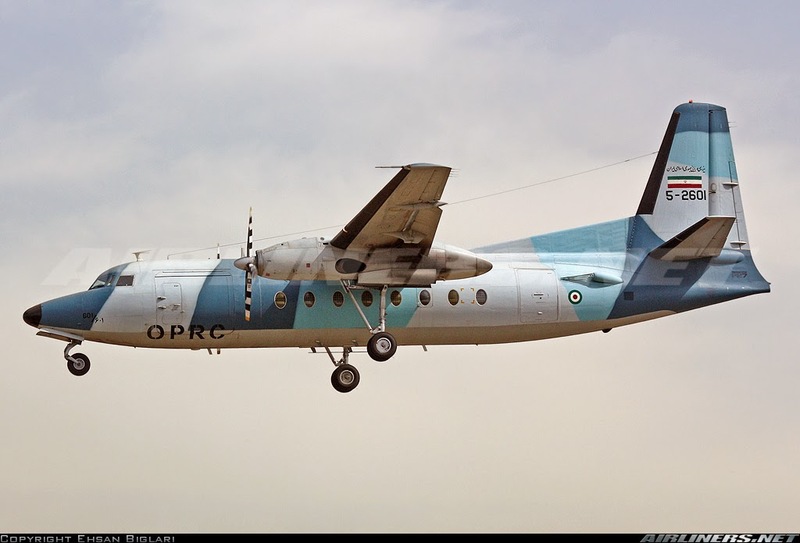 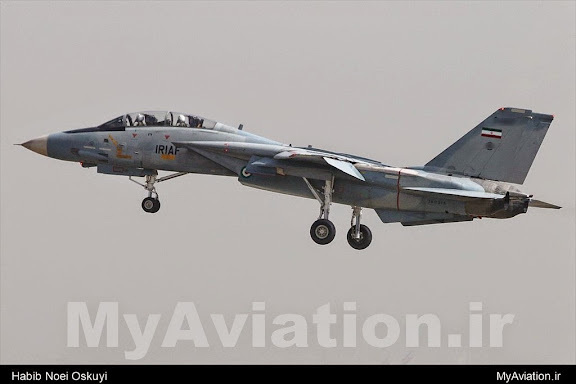 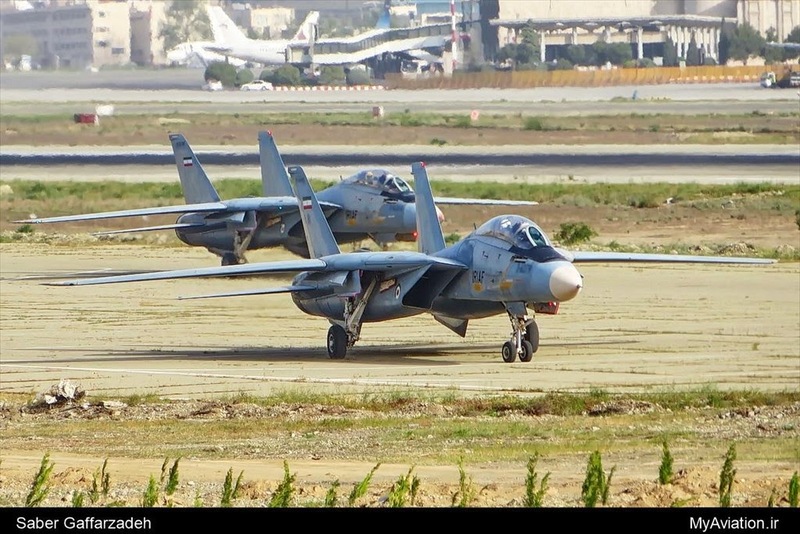 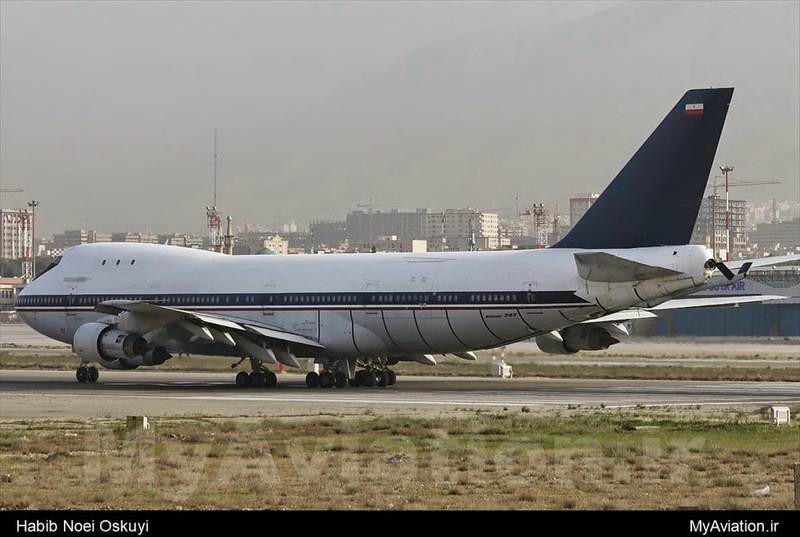 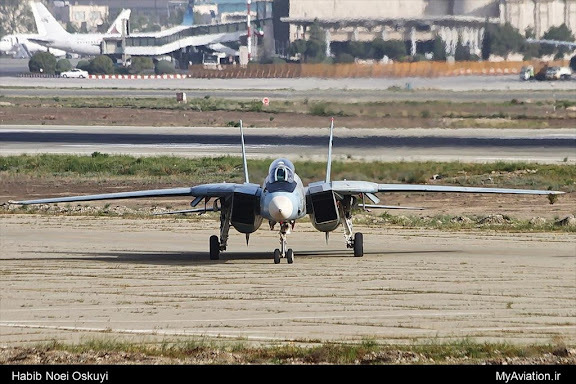 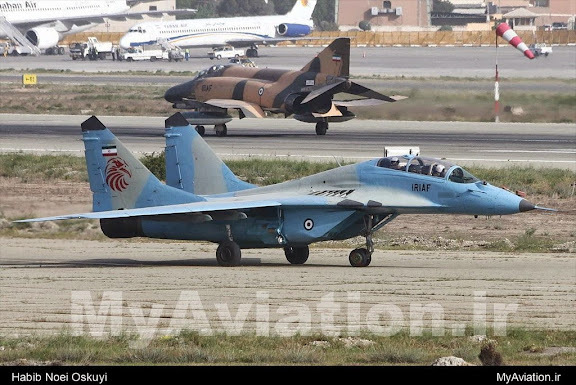 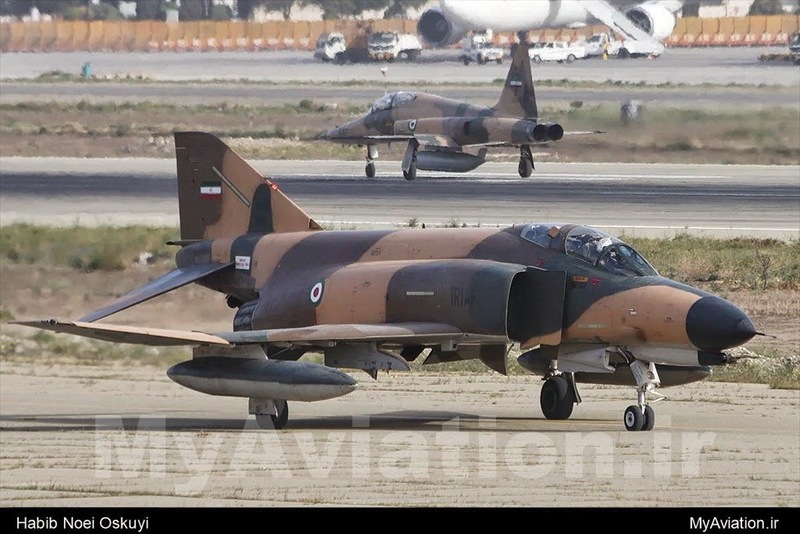 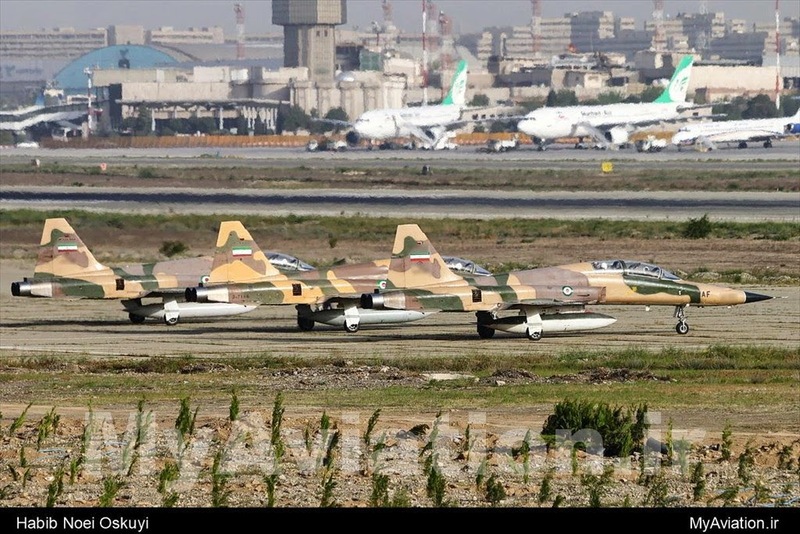 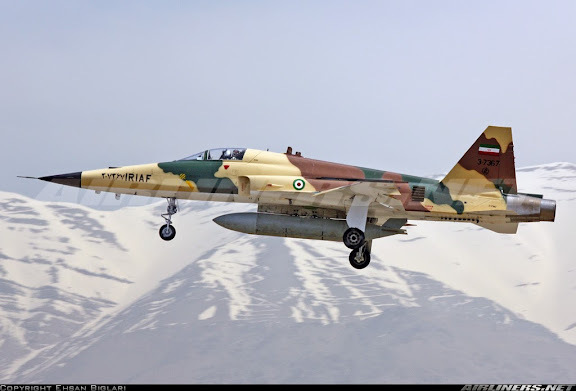 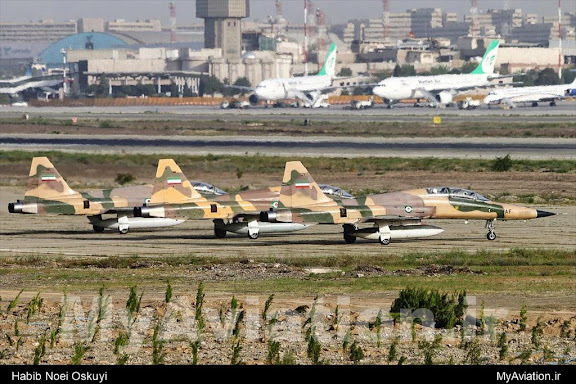 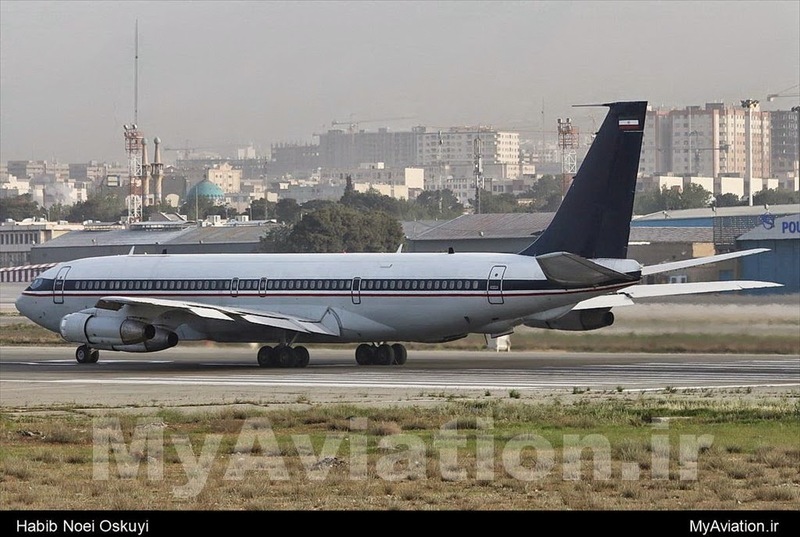 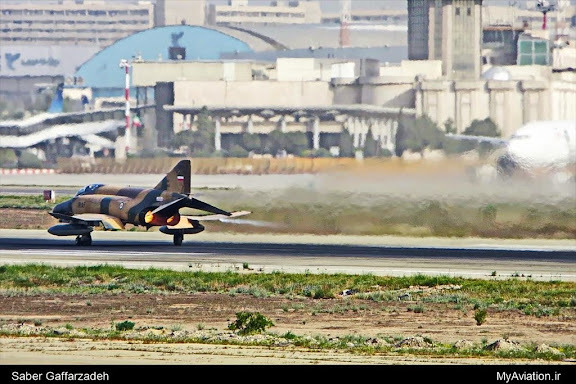 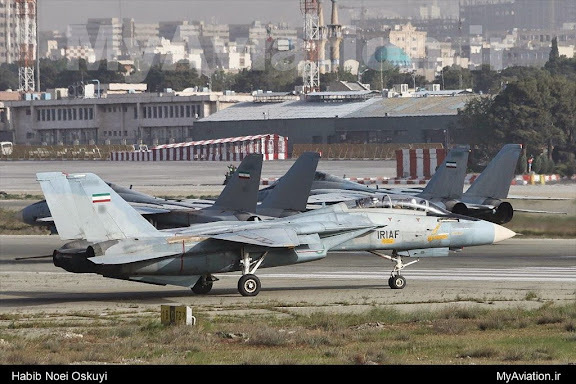 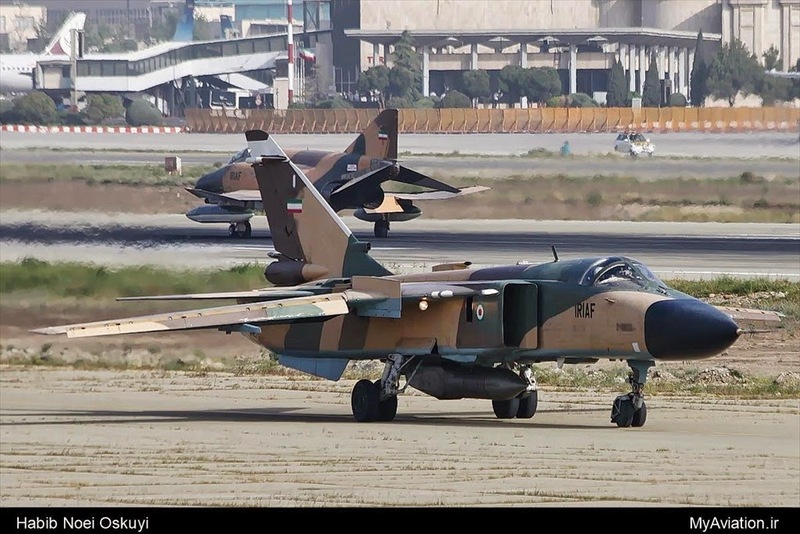 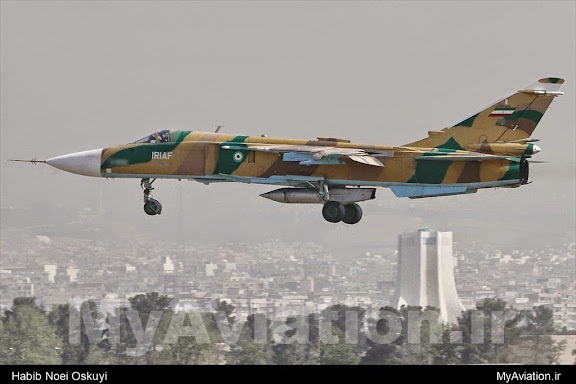 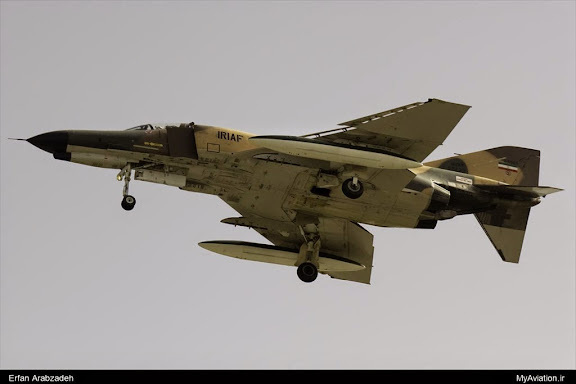 It is truly last of the gun fighters of pre-BVR missile age and no airforce in the world mastered it better than Iranians and the IRIAF scored more air victories than any other in the world on this amazing aircraft.